Ford Ka+ Review 2019 | What Car? 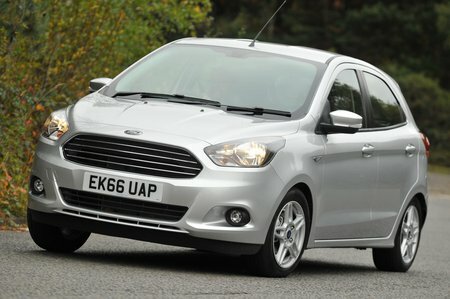 The Ford Ka is no more. The original 1996 version was full of charm and great fun to drive, and played a large part in the growth in popularity of the modern city car class. By contrast, the second-generation car was a bit of a disappointment, because it failed to replicate the original’s likeable nature. Its replacement is the Ka+, an altogether larger car familiar in name but not in nature. 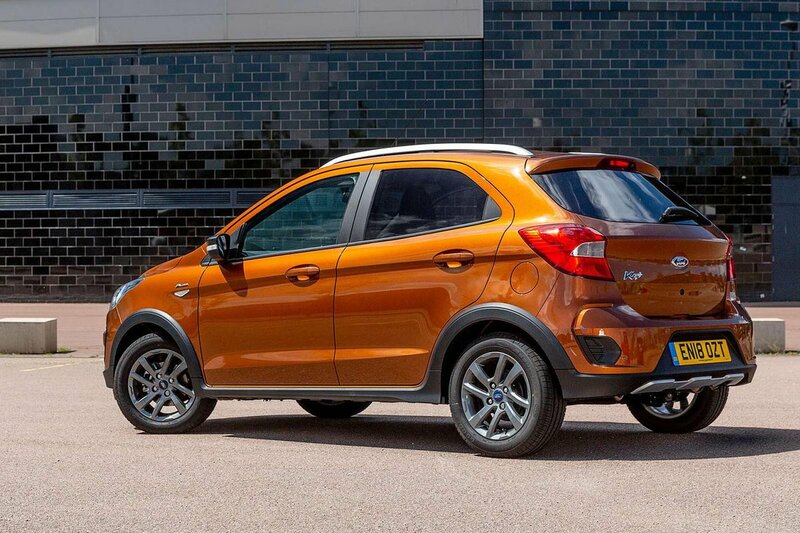 Unlike the dainty Ka, the Ka+ is a small car with five doors that actually fits into the same class as its bigger and more expensive brother, the Fiesta. For bargain-hunting buyers, it represents something even more interesting: a cheap Ford-badged rival to the likes of the austere Dacia Sandero or a proposition for city car buyers looking to upsize for similar money. Read on to find out everything you need to know about the Ka+ and whether it should be on your shopping list. And if you have already made up your mind on the car you want, check out our latest deals to see how much you could save.